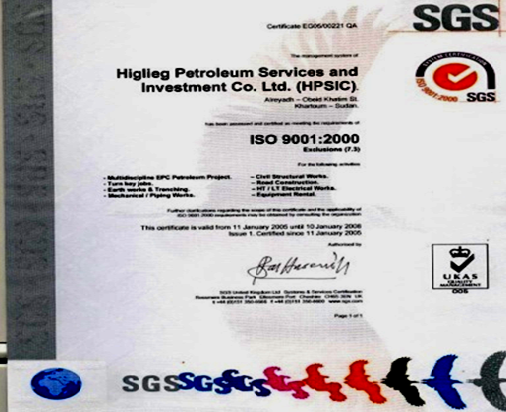 Higleig Petroleum & Investment Co is one of largest, multi-disciplined engineering contracting and Construction Company in Sudan. 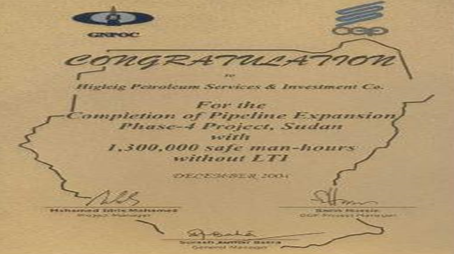 From its modest beginnings, Higleig Petroleum has today grown into the one of largest oil services EPC contracting Company in Sudan, And we are moving very strongly towards the regional arena.Higleig, has the experience and expertise in project management, engineering , procurement and construction in area like Oil and Gas , Civil , Elctro – Mechanical , Roads and Bridges and Environmental projects. The range of projects executed covers Oil pipeline, Oil and Gas production , collection and processing facilities , airports , bridges , roads , dams , electro-mechanical works , HVAC systems and power transmission lines. To be the leaders in offering the best services. Petroleum and Construction is our core business. Provide Professional services with high compliance to the HSE standards. Our objective is to optimize services and investments through technology. Despite the international competition encountered by this company, we were able to secure an advanced position because we believe that challenges must be supported by vision and commitment. 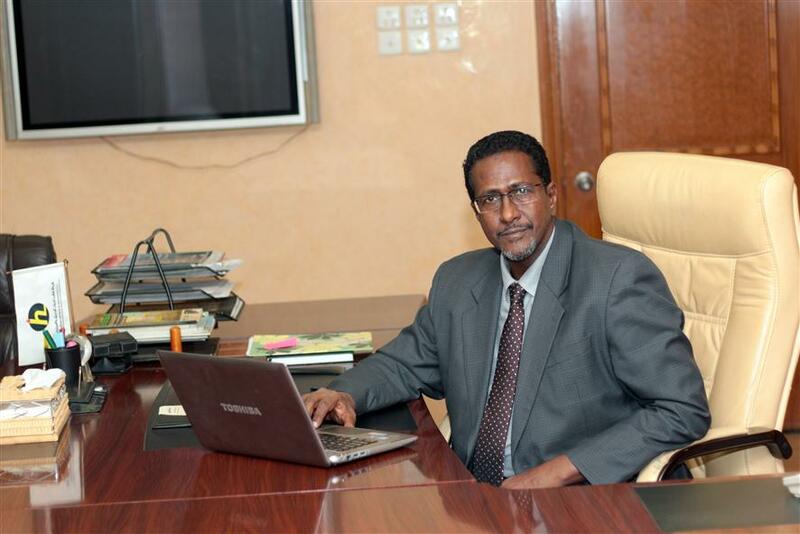 we are proud of being the pioneer engineering and contracting firm in sudan’s oil & gas industry, who over the last fifteen years has achieved remarkable growth and contributed significantly to the development of sudan.